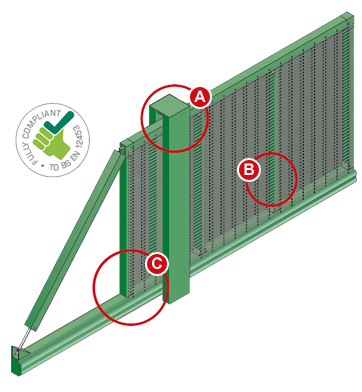 With certification to LPS1175 Issue 7 SR2, all Slidemaster SR2™ cantilever sliding gates are proven to provide a full 3 minutes delay time to physical attackers using mechanical tools. 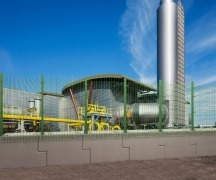 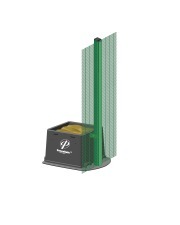 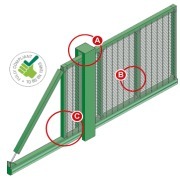 this makes them the ideal choice for sites such as airports, sea ports and MoD facilities and bases. 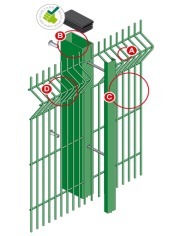 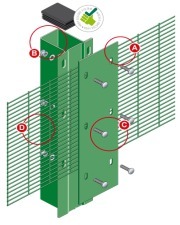 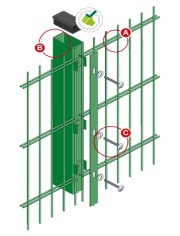 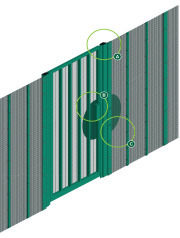 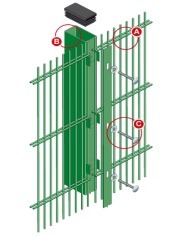 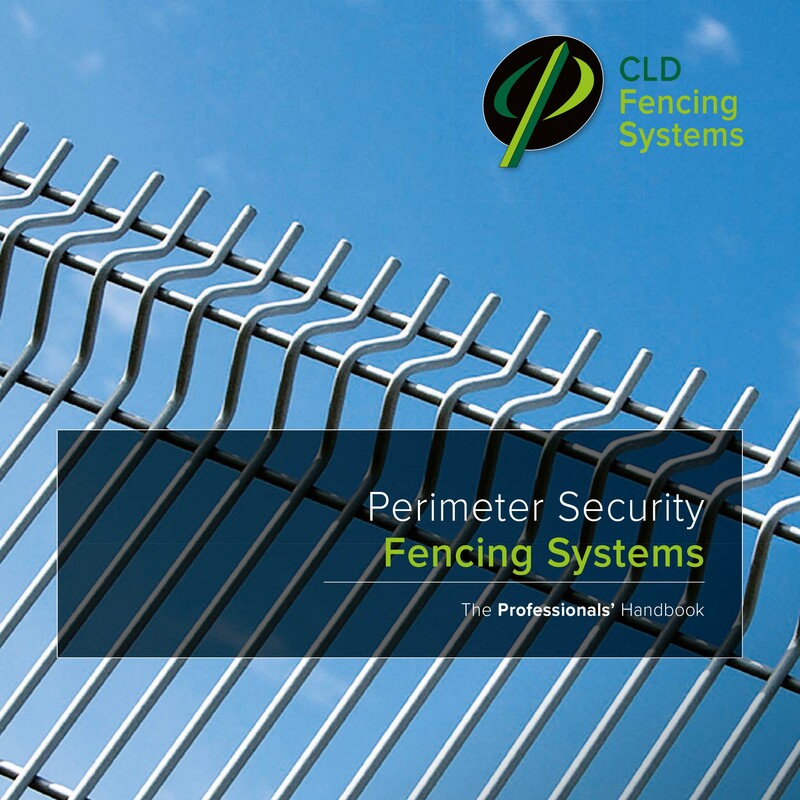 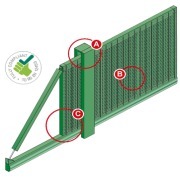 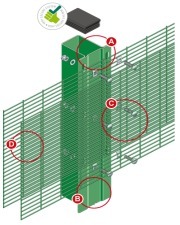 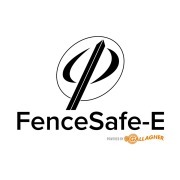 The second most secure option in our Security Rated Sliding Gate range are manufactured from heavy duty aluminium, with safety edges on all sides. 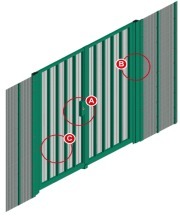 They can be finished in a wide range of RAL Colours.